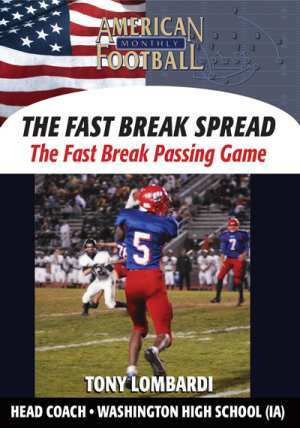 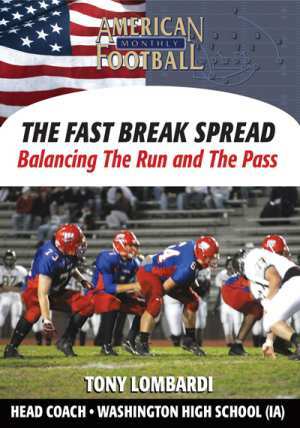 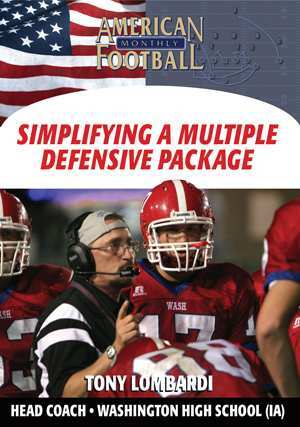 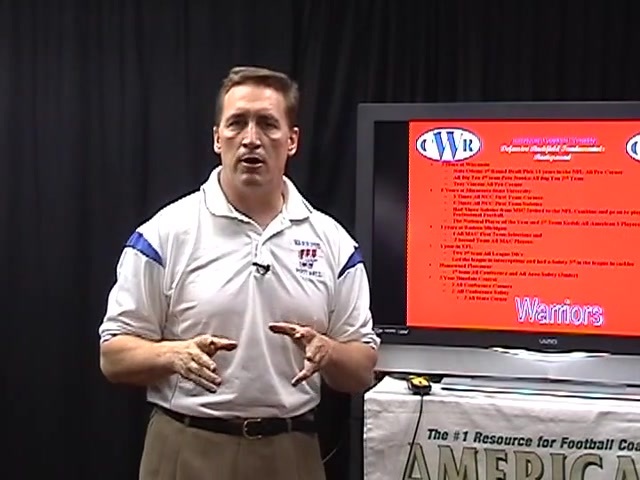 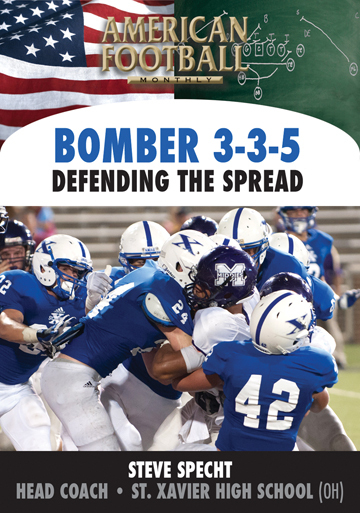 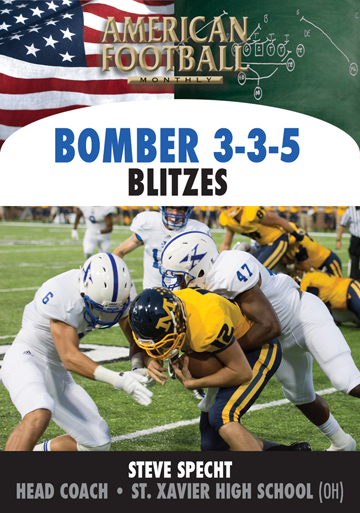 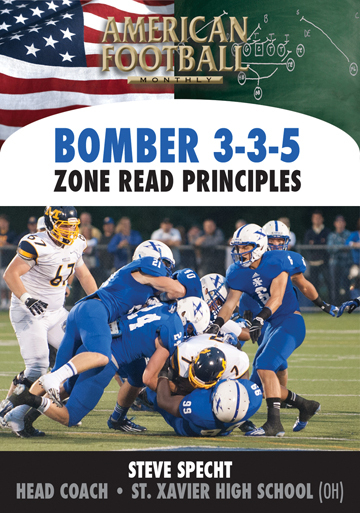 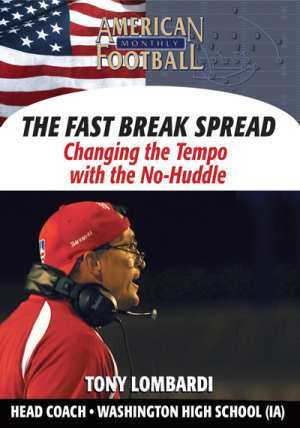 Head Coach Tony Lombardi of Washington High School (Cedar Rapids, IA) demonstrates how to teach multiple defensive coverages in this DVD. 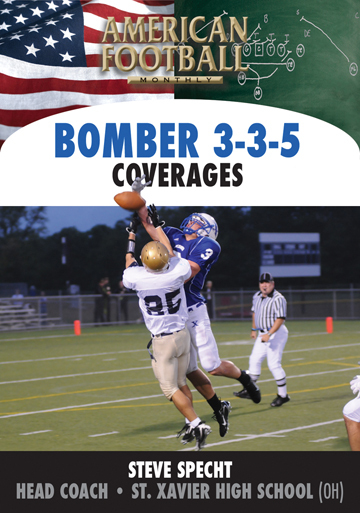 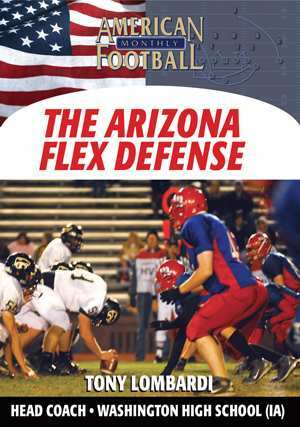 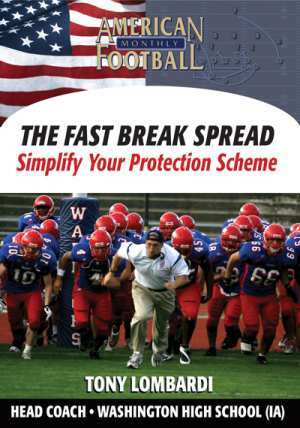 With different combinations of defenses, a total of 16 different coverages are explained. 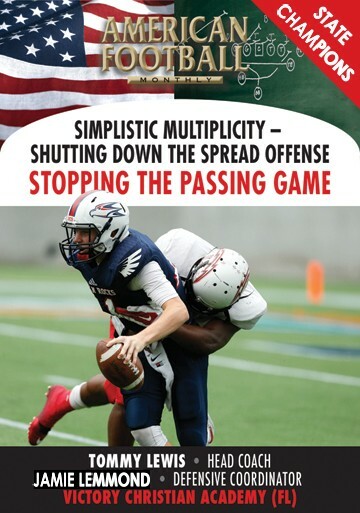 Drills and techniques are also included. 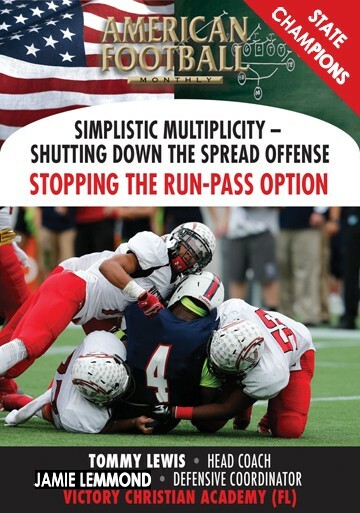 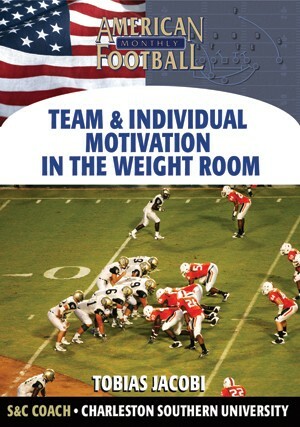 * How to teach multiple coverages to your defensive team. 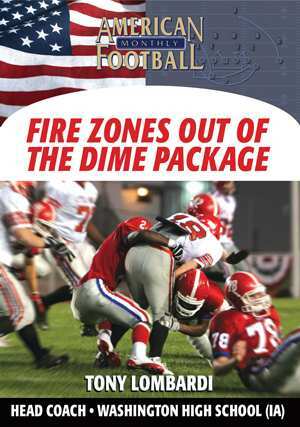 * How to teach the Fire Technique to your defensive linemen. 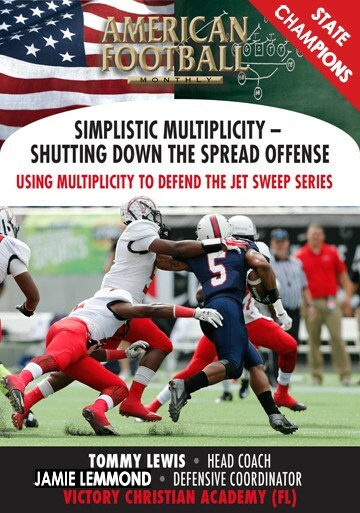 * How to match technique with different coverages. 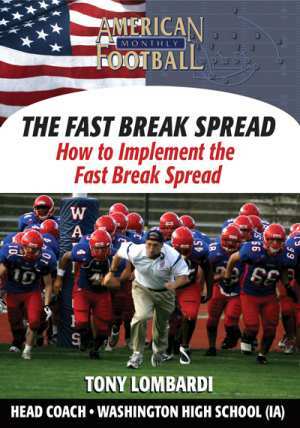 * Converting multiple coverages from different defensive fronts. 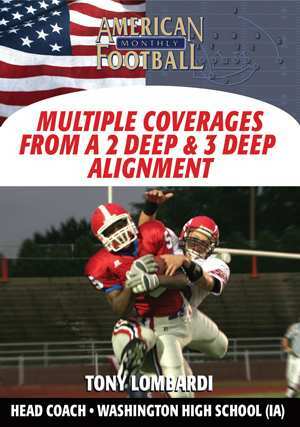 * Drills you can use with proper rotations. 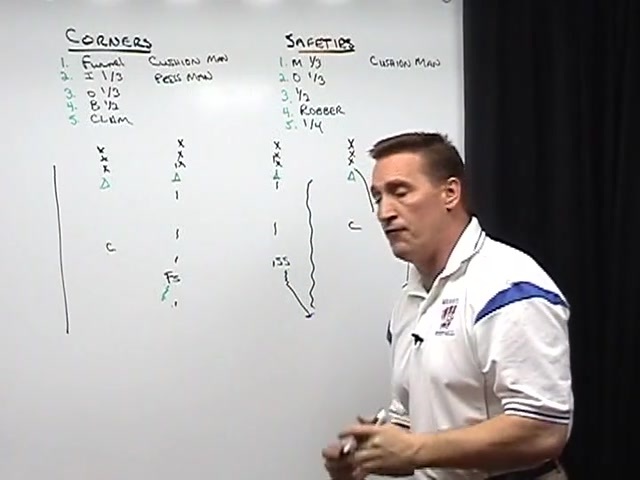 "If you're tired of just sitting in 2 or 3 deep coverages and want to put more pressure on the quarterback, this concept of multiple coverages will confuse the offense. 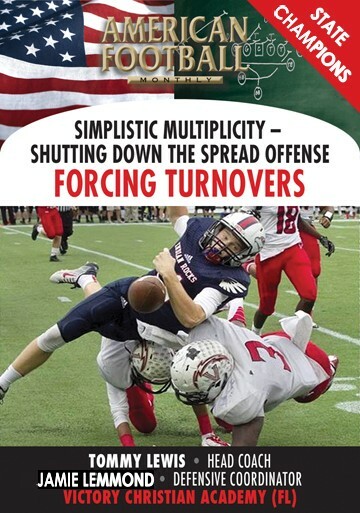 It will also help create more turnovers. 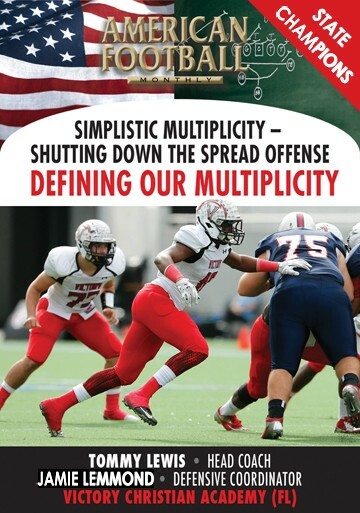 We've used this concept and it can mean 18-30 turnovers a season."